On August 21, 2017, a total solar eclipse path will stretch across the entire United States. At SIUE we will have 99.5 percent totality at 1:18 p.m. 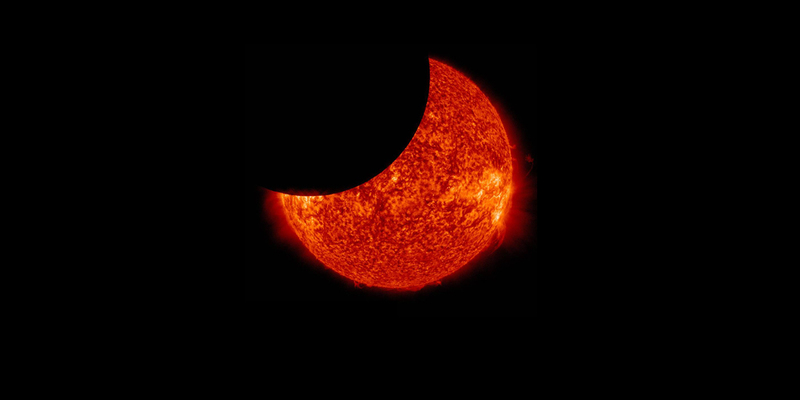 The duration of partial eclipse will be 2 hours and 45 minutes. The solar eclipse will start at 11:50 a.m. and ends at 2:44 p.m.
Eclipse glasses and telescopes will be available in these areas. Observing a solar eclipse is a remarkable experience when done safely. Never look at the sun without special eclipse eyewear. Standard sunglasses are not enough. Learn more about eclipse safety.